Uruguay music is very diverse and it appeals to a great many people. Tango is one of the most readily identifiable forms of Uruguayan music but there are many others to appreciate as well. 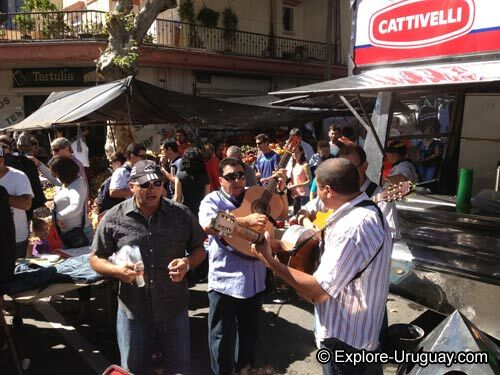 Candombe, murga, milonga, rock, cumbia and jazz are just some of the types of music that thrills the people of Uruguay. The love for a variety of musical sounds is alive and well in South America. The people of Uruguay have always appreciated the creativity of their native musicians and in Uruguay's music is truly an art. Dancing and live music are frequently the main attractions at festivals and parties throughout South American and the people of Uruguay are understandably proud to have many unique sounds that their country has created. 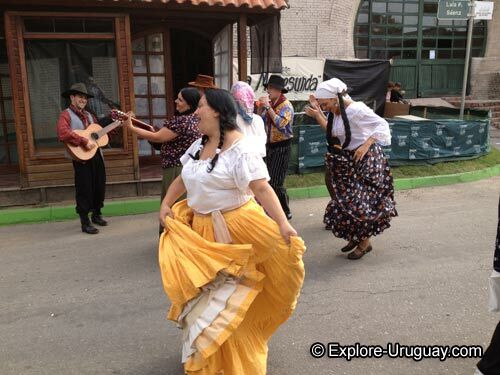 Candombe, tango and rock music are all huge successes among the younger generations of Uruguayans. Popular music finds a stronger audience among adults ages 35-60. Fans of murga, milonga, jazz, cumbia and classical music seem to transcend gender and age lines. Today there is a popular style of Uruguay music which is more associated with rock and jazz yet it is still true to its Uruguay roots. This type of music was first introduced after the Beatles became famous during the 1960s. Some of the Uruguay bands such as Los Mockers, Los Malditos and Los Shakers were among the music leaders who headed the rock and roll "Uruguayan Invasion" of neighboring Argentina. The rocking sounds of this type of music has been gaining strength in the last 10 years. Durazno Uruguay hosts a Rock Festival each year and there are more than 100,000 fans who attend each annual event. 1960s is one of the country's most recognizable rock and roll bands. The group fashioned themselves after the Beatles and their similar performing style soon spurred national interest in rock music in both Uruguay and Argentina. The sultry, rhythmic beats of the tango is an important part of Uruguay music. The country embraces the tango sounds because they know that this South American country was instrumental in the development of this musical art form. An interesting fact about the word Tango is that it originally was used to describe native drumming and the places where dancing was being performed. Now this word refers to a specific type of dance and music. Tango dancing and the music associated with these dances began in Montevideo Uruguay and also in Buenos Aires, Argentina. In fact Carlos Gardel who is one of the leading names in tango music always claimed that he had been born in Uruguay. Although after his death it was discovered that he was really born in France the country he adopted still considers him to be one of Uruguay's most famous sons. Spanish influence in Uruguay music is very obvious. Milonga is a type of music similar to that you may hear in many Hispanic-American communities. This is musica tipica, or folk music, and consists of singing with the accompaniment of a guitar. The history of Milonga can be traced back through the centuries. It was derived from a type of singing called pavada de contrapunto and during the 1870s this South American music genre was very popular. In the region surrounding the Rio de la Plata slaves from Africa brought a special style of dance and percussion based music to Uruguay. The rhythms of Candombe are strong, pulsating beats that compel the body to move, sway and dance. The ensembles playing Candombe are the cuerdas and these groups consist of many drummers and three different sizes of drums. Murga is used for the musical theater for Carnival. You will hear this Uruguay music being performed on stages in Montevideo. There is both an opening song and an exit song for these musical productions. Murga also consists of percussion music as well as a variety of other vocals and harmonies. Canto popular is a type of Uruguay music that was first developed in the mid 1970s. This musical genre only uses native rhythms and music styles. 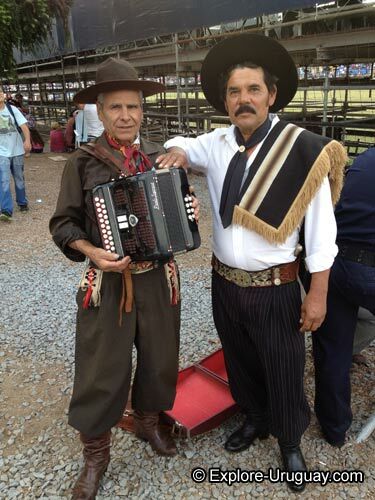 The popularity of Canto popular was at its zenith during the late 1970s but there are still some devoted fans that enjoy listening to Daniel Viglietti, Carlos Maria Fossati, Jose Carbajal and Anibal Sampavo. For classical fans Uruguay music is a treasure trove of wonders. Abel Carlevaro is a famous classical guitarist. Jose Serebier and Gisele Ben-Dor are well respected classical music conductors and Leon Biriotti and Eudardo Fabini are some of Uruguay's finest composers of classical music. SODRE is the government organization in the country that generates major cultural events. 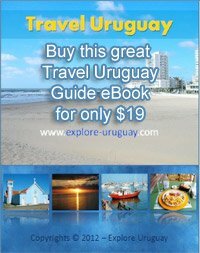 Uruguay has a symphony orchestra as well as several other orchestral groups that perform throughout the year. The Orquesta Filarmonica de Montevideo performs both classical and popular music.